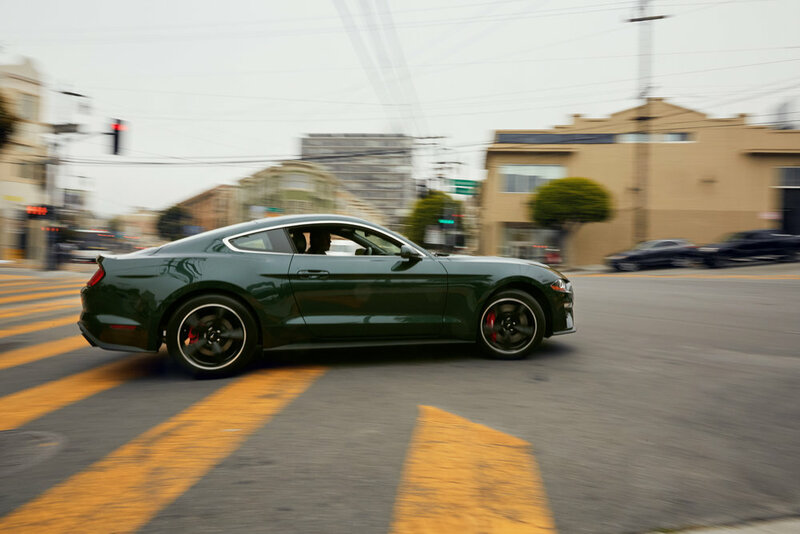 I was really excited when San Francisco Magazine came to me to shoot and recreate scenes from the Steve McQueen movie “Bullit” with Ford’s 50th anniversary version of the famous mustang. We only had an hour with the car but we drifted and drove all over SF to shoot some great dragged shots of the car. Shout out to the managing editor, Ian Stewart, for driving the car around and looking like a badass while doing so. Here are a few outtakes from the shoot that didn’t end in print. My assistant, Marc Estrada, and I made a quick little video while we were shooting as well.